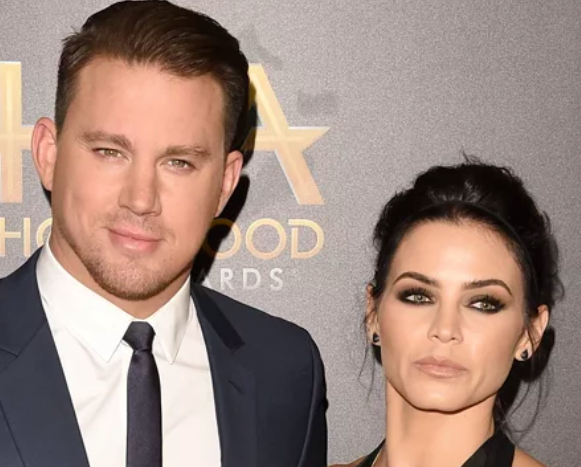 Last night, Channing Tatum and Jenna Dewan announced their divorce after nine years of marriage, and everyone was absolutely shook. It was something which nobody saw coming, and their respective fandoms were devastated by the news that the couple were actually calling it a day. But there have been many hints the split was coming for some time, including secret hints from the world of Instagram. One of the most glaring hints is the lack of each other on both Channing and Jenna’s Instagram channels. According to PEOPLE, Channing wasn’t in attendance when Jenna and their daughter Everly went to the Wizarding World of Harry Potter last month. But apparently, this post wasn’t enough to dispel the rumours, because fans were adamant this was also a coded confirmation of a drifting relationship. The ex-couple were reportedly always ‘gushing’ about each other on social media, and this post apparently reinforced the fact that the gushing had diminished significantly as of late. The split was announced last night, and Page Six revealed via an anonymous source that the split is a result of the couple ‘spending more time apart because of the pressure of work’.